For a church be inclusive and accessible to all is a clear gospel priority. 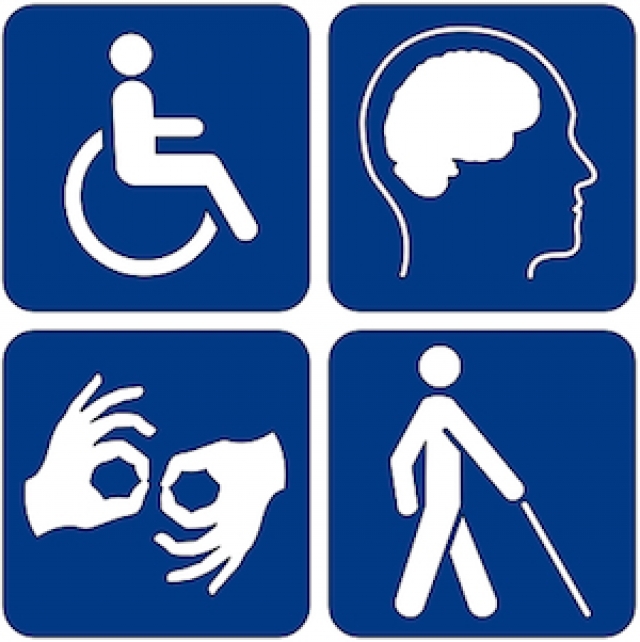 The Access Project aims to make our premises more welcoming to those with disabilities such as impaired mobility or vision. The worship platform now has a set of half-steps on the lectern side. Moreover, a set of portable channel ramps has been purchased to provide wheelchair access to the platform. We are considering removing pews to create space for wheelchair users and their companions. Currently, the only place they can go is in front of the frontmost pews. We realise that many prefer to sit elsewhere, and have the option to sit next to someone who might not be a wheelchair user themselves. Of course we still do the things we always did, such as provide a deaf loop, and large print service sheets for the visually impaired. We now have a lift in the Regent Rooms to make the upper hall accessible to wheelchair users and those with impaired mobility. This is important not just for church activities, but also for community users of the building, and for the Brigades who have the pleasure of working with a number of young people in wheelchairs. During the fundraising campaign, parents told us how this impacts some young people. A big thank you to all funders, donors, and volunteers. An evacuation chair has been purchased to enable safe evacuation of wheelchair users from the upper hall.